The Fenix E05SS（Stainless Steel）flashlight turns AAA-tiny into useful personal lighting with 85 lumens max output. 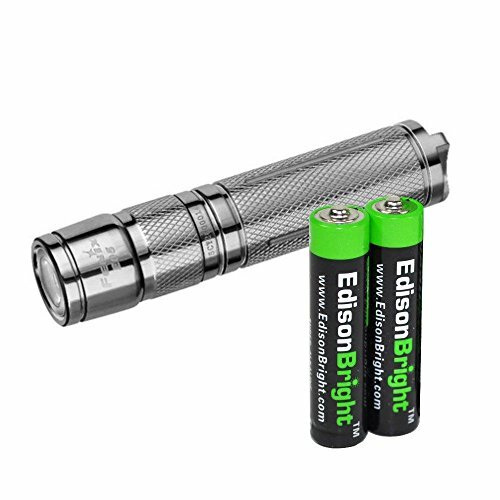 Simple twist switch operation manages three brightness levels in this 6.6cm flashlight. Stylish stainless steel construction and a broad beam lens are ready for action at a moment's notice.